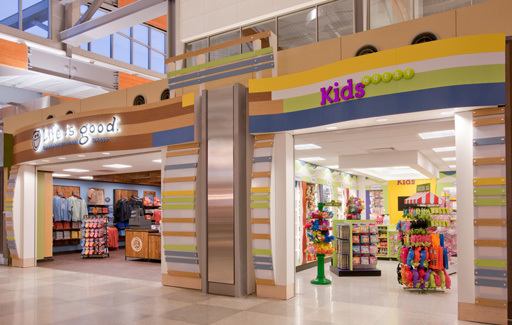 The goal of the Hudson News and combined Life is Good and Kids Works stores in the Raleigh-Durham Airport was to incorporate designs that would be inviting to all travelers while coordinating with airport design standards and space requirements. 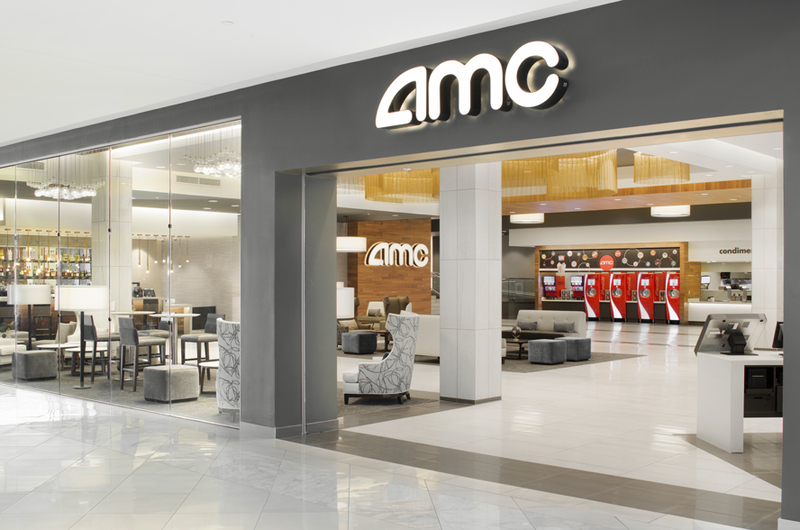 The client’s goal of having three contiguous but distinct shopping environments was achieved through our use of varied colors and materials between the three stores. 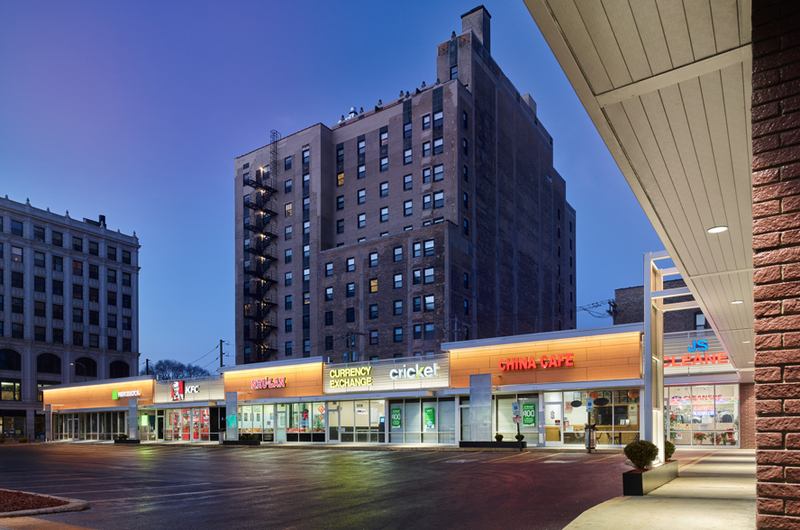 Warm and cool hues and colorful tiling give Hudson News a refined aesthetic, while youthful colors, dark wood finishes and creative floor plans visibly separate Life is Good and Kids Works from both Hudson News and one another.